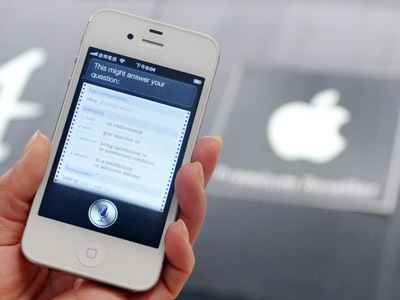 Apple Inc reportedly plans to start the direct selling of its products in Russia by 2013. Russian fans of Apple are likely to see the prices for its devices drop. 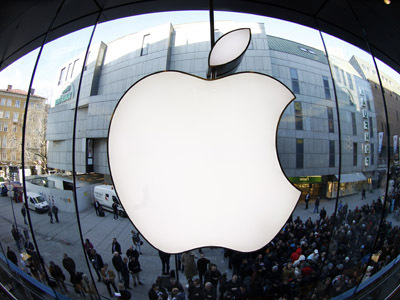 The company has already registered a subsidiary Apple Rus, according to Kommersant daily. Apple could start to wholesale Mac computers and other gadgets as soon as 2013, but it’s still unclear when Apple Stores would open in Russia. Experts say, Apple has launched a Russian subsidiary to better control the Russian market as the demand for its production in the county grows. “Samsung and Sony have been operating direct sales contracts for a long time,” CEO of retailer Beliy Veter, Danila Vaskevich told Kommersant. “If Apple joins them, gadgets would become more affordable and the market would be more humane”. Currently Apple devices are distributed by three dealer companies: diHouse, Marwell and OSC, while major Russian mobile phone operators Vimpelcom and MTS are distributing Apple’s iPhones in their brand stores. Apple Rus would probably sell iPhones as well, the head of Apple’s distributor in Russia told Kommersant. The company is reportedly not satisfied with the sales policy of Vimplecom and MTS because “they are not interested in selling iPhone to the broad market”. MTS in its turn slammed Apple for its ‘too’ strict sales policy by not allowing a cut in the device’s $1,000-plus price tag in the country. “They’re more in a dictatorship mode where they say, “this is what you have to do or you don’t get the iPhone,” Vasily Latsanich, Vice President of Marketing at MTS told Bloomberg in July. Apple Inc. has already raised concerns that its growth overseas could be limited by a too strict sales policy in the emerging markets such as Russia. Last month Apple’s CEO Tim Cook was asked whether the iPhone’s pricing could slow down the company’s growth abroad. He responded that Apple’s focus on product quality trumped other issues. 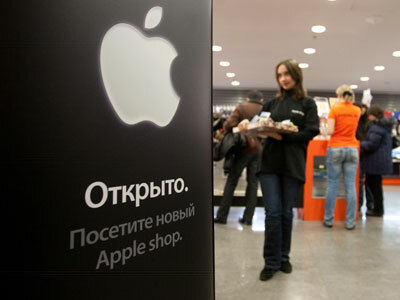 Apple has been operating in Russia since 2007, when the first official representative office was opened.